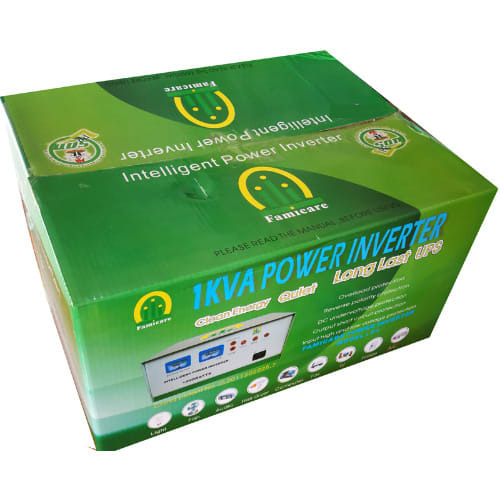 It is a classic inverter that come to Nigeria market at the early first, with the continously new developing of its technology,with its affordable price and good quality, it becomes the most popular and the most reliable inverter for families. 1, On line UPS function. 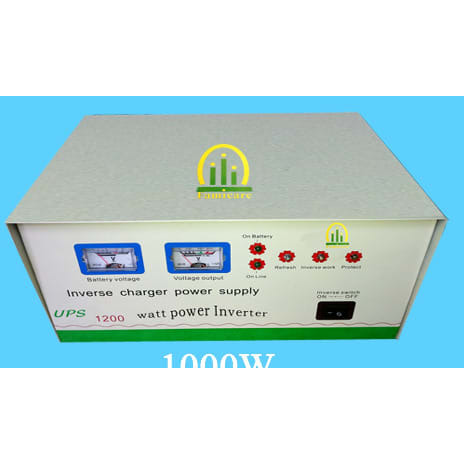 2, With high efficient inbuild charger up to 30A. 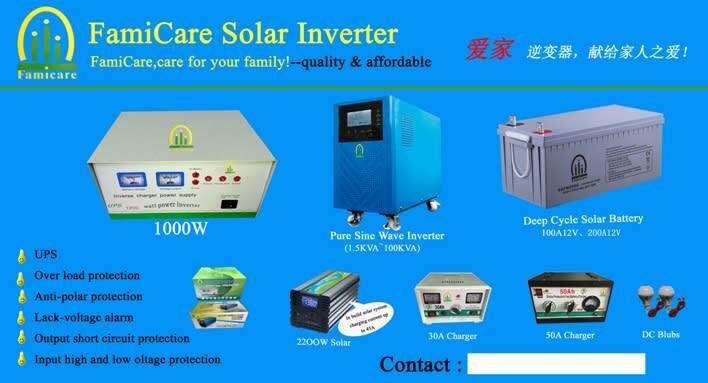 3, Fully protected from high voltage, over loading, anti polar, short circuit, etc..
4, Auto cut off when battery is low.